Blue Origin, the private aerospace company launched by Amazon's Jeff Bezos, has entered an agreement with Canada's Telesat that involves deployment of a Low Earth Orbit (LEO) satellite constellation aimed at delivering fiber-like broadband services to locations on Earth for the company. This marks as the fifth satellite launch contract Blue Origin has inked for its 313 ft New Glenn rocket, whose seven BE-4 main engines will generate 4 million pounds of thrust at takeoff, capable of ferrying 45 metric tons, or close to 100,000 pounds of load, to low earth orbit. Telesat says the satellites planned for launch will provide solutions including accelerating 5G expansion and providing fiber-like high speed services for rural and remote communities. It'll work with Blue Origin, combining expertise, capabilities and resources for the launch of the planned Low Earth Orbit (LEO) satellite constellation. 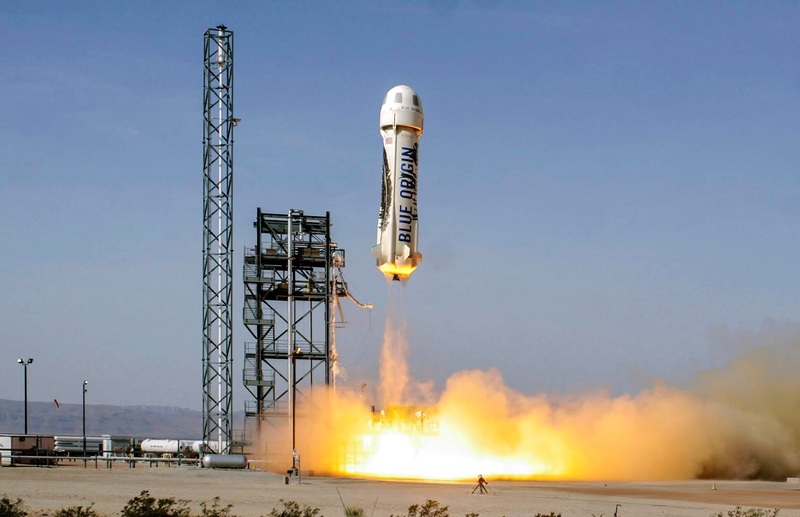 Blue Origin expects the New Glenn rocket to have a first flight in 2021 at the Cape Canaveral Air Force Station in Florida. 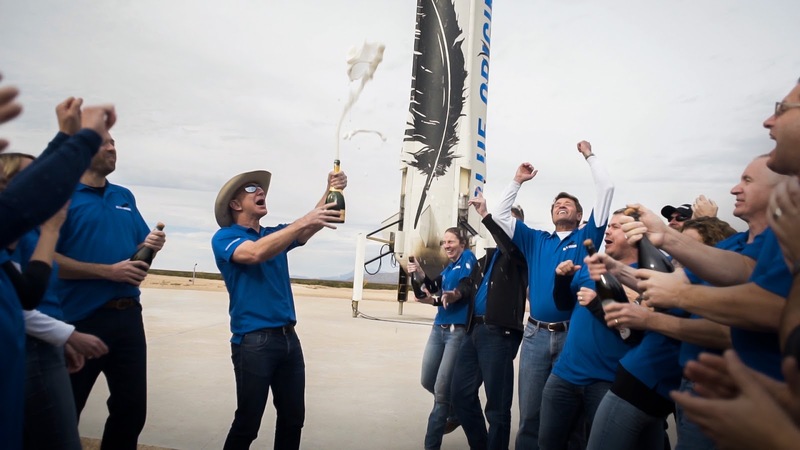 The company also just launched and landed its re-usable New Shepard vertical-takeoff, vertical-landing (VTVL) rocket, ferrying research and technology payloads to space that will be received by astronauts later this year. “We are excited to be partnering with this industry leader on their disruptive satellite network architecture. 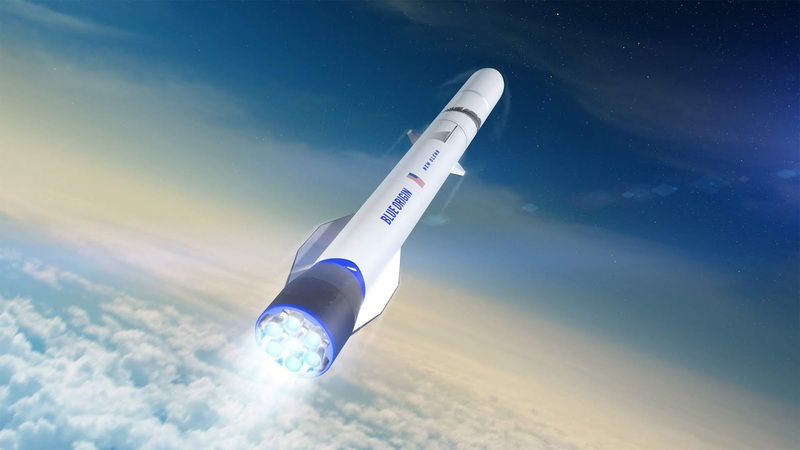 New Glenn’s 7-meter fairing, with its huge mass and volume capabilities, is a perfect match for Telesat’s constellation plans while reducing launch costs per satellite.” Blue Origin CEO Bob Smith also added.